29" steel handle garden lopper, 5233 - Wise Center Precision Appliance Co., Ltd. Wise Center Precision Appliance Co., Ltd. continually develops the innovative 5233, 29" steel handle garden lopper, 29" steel handle garden lopper to meet the various market demands and bring the multiple benefits to customers always. Our products are highly demanded by our clients across the country for optimum quality. In order to ensure longer service life and reliability, our products are manufactured by our vendors using the best quality raw material and latest technology. Dear Sir/Madam, I’m interested in 29" steel handle garden lopper, 5233 that your company provides. Would you kindly contact me with your detailed product information and FOB price? Thanks. 5233 29" steel handle garden lopper is one of our main products, featuring its high quality and stylish design. 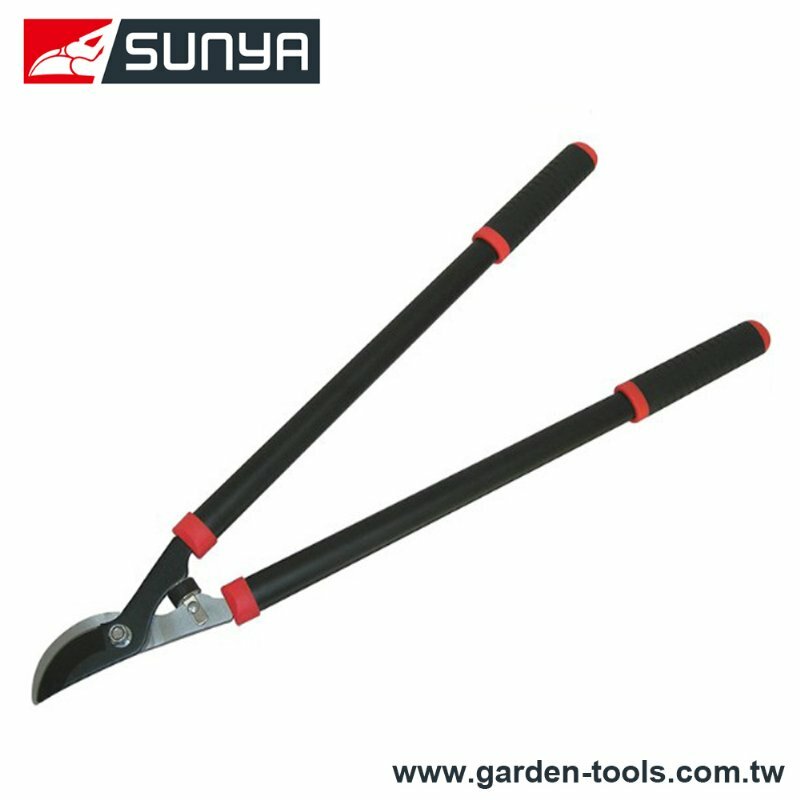 We can manufacture 29" steel handle garden lopper that meet specific technical requirements. Wise Center Precision Appliance Co., Ltd. has tailored our customer service department, product designs, technical support as well as all other company departments to serve the ultimate goal of upholding the highest standards in customer satisfaction. We appreciate the opportunity to attract your attention and value your feedback.